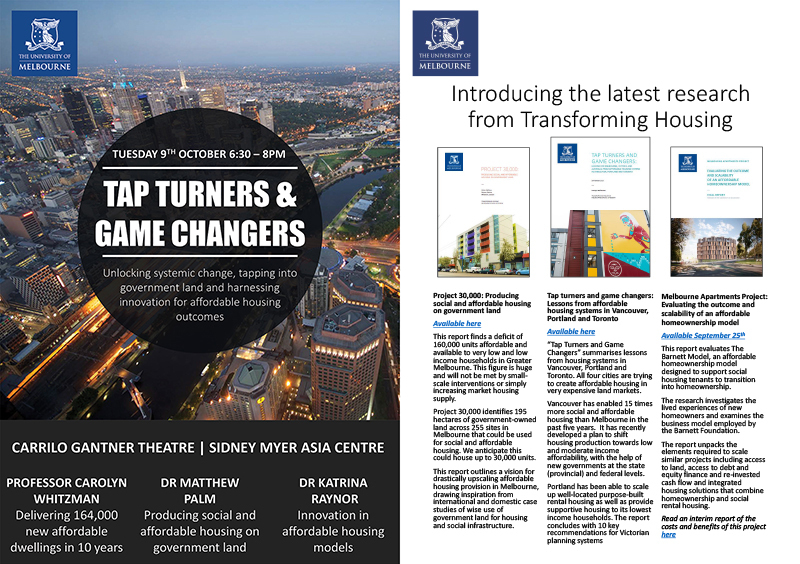 Transforming Housing is pleased to share three exciting new reports focused on the ‘Tap turners and game changers’ of affordable housing in Melbourne. 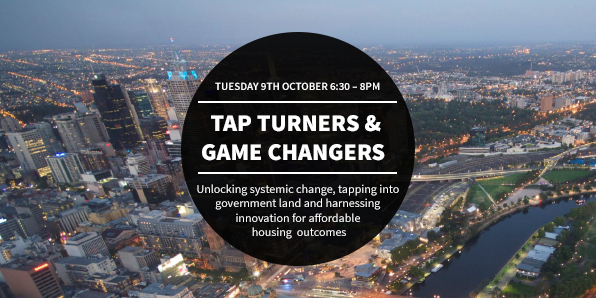 Dr Katrina Raynor will discuss the capacity for an innovative affordable homeownership model to support transitions out of public housing. We look forward to a lively discussion on achieving systemic, large-scale change.